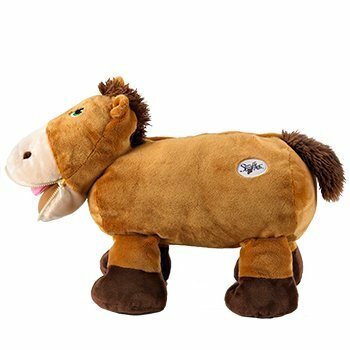 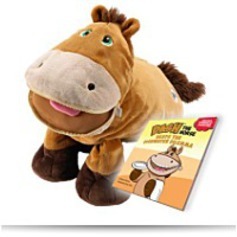 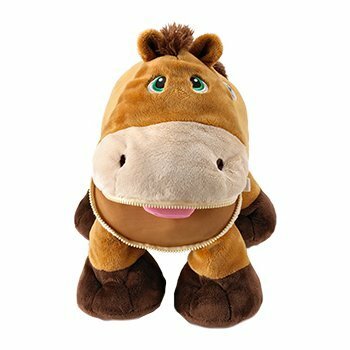 Dash the horse leads the way and teaches kids to step up and take charge. 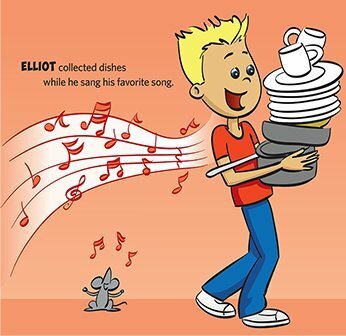 Ideal for reading aloud, this 33-page interactive book offers fun-filled rhymes and beautiful illustrations. 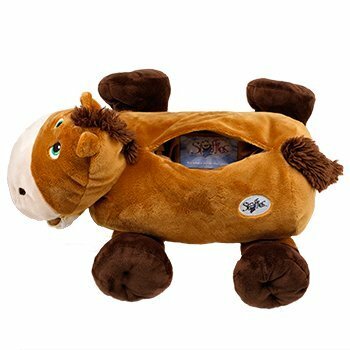 They have top-secret pockets which can be fun to discover and store all sorts of keepsakes! 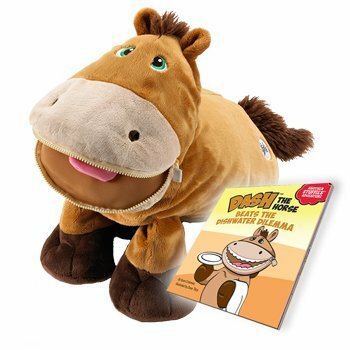 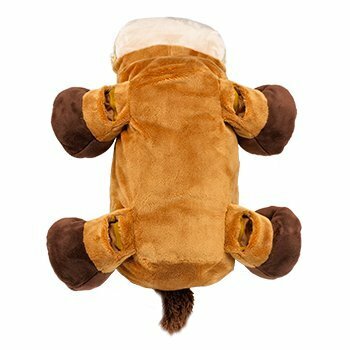 Stuffies are clever, cozy toys on a mission to keep your kid's treasures secure! 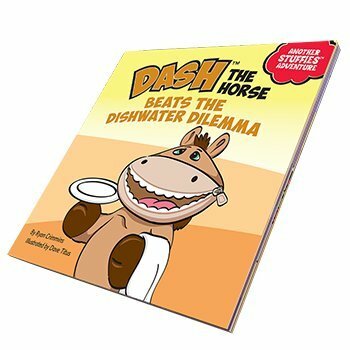 In Dash's storybook, the kids discover how you can generate chores fun!